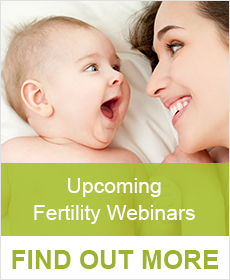 Our Fertility Nurse Jo has over 18 years’ experience and can answer any questions you have about getting pregnant, discuss our available treatments and the next steps to take. 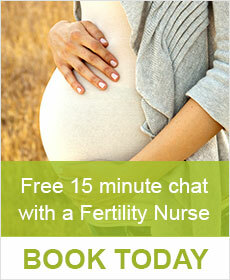 Increase your chances of becoming pregnant and organise your free 15 minute chat today. You can either call Jo on 6041 2677 during business hours or alternatively you can complete the appointment booking form below.